There is an admirable resiliency in those plants that manage to survive the heat of the Maltese summer in the wild. Forget to water domesticated plants just once and they will wilt irremediably and no amount of subsequent care will revive them. Wild plants are hardier. Much, much hardier. They have evolved to survive under the oppressive sun with whatever water they can attract. Indeed they often make light of the deprivations they endure to the extent that they still provide colour and beauty wherever they happen to grow. There might not be extravagant blooms – they cannot afford it - but their flowers can striking nevertheless. 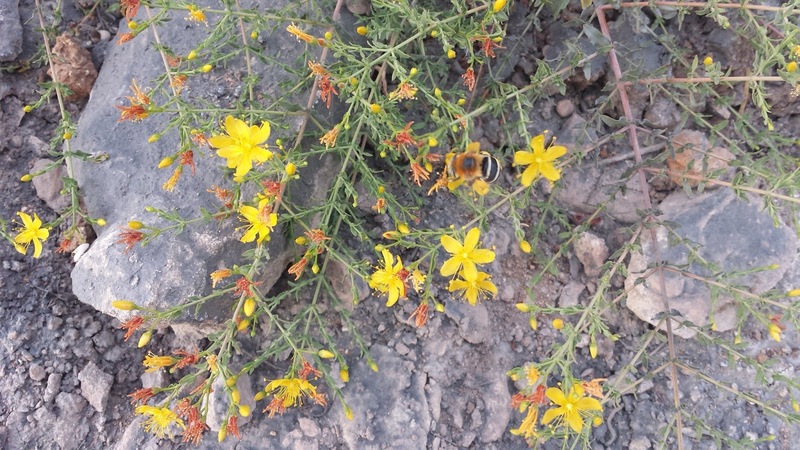 With its multiple vibrant, yellow flowers the Wavy-Leaved St. John’s Wort is such a plant. 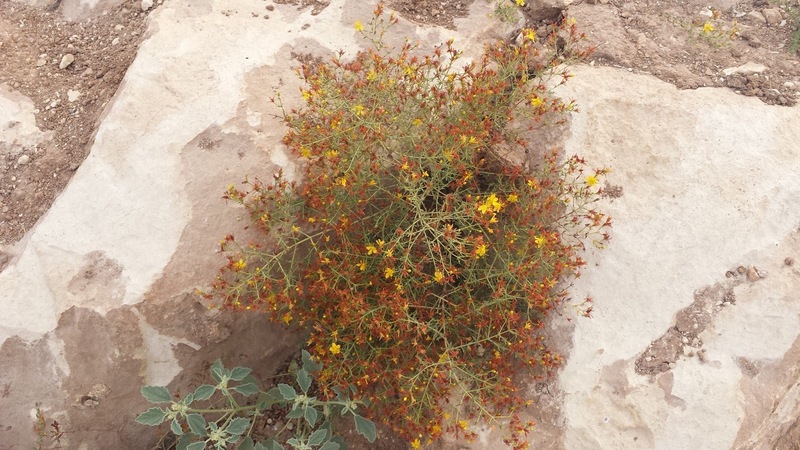 It grows in rocky areas which for most other plants would appear to be barren and inhospitable. That combination of limited competition and vibrancy of its colours is what enables it to survive; it is the secret of its success in attracting insects to help pollinate it. This beauty is fleeting with the flowers quickly turning into brown seeds and the whole plant transforming into one that seemingly hasn’t got much going for it. All part of its functional life style where energy is dispensed only in so far as necessary. Once plant has what it needs to propagate itself then it closes shop. Earlier generations however did find one other use for it. Its family name is Hypericum that signifies above (hyper) and eikon (picture) which came about of the traditional action of hanging the plant above a religious icon during St John’s day in order to ward off evil. Superstition or not, it is still a lovely way of recognising how remarkable this plant is. 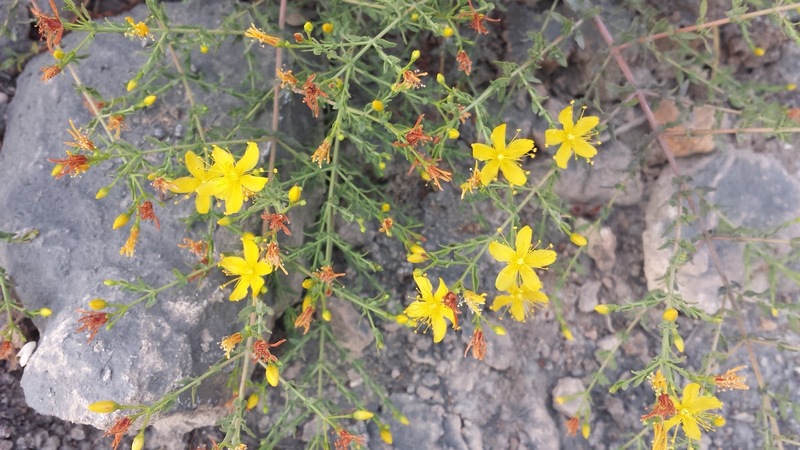 For more information on this plant, visit the respective entry in the online Malta wild- plants directory.